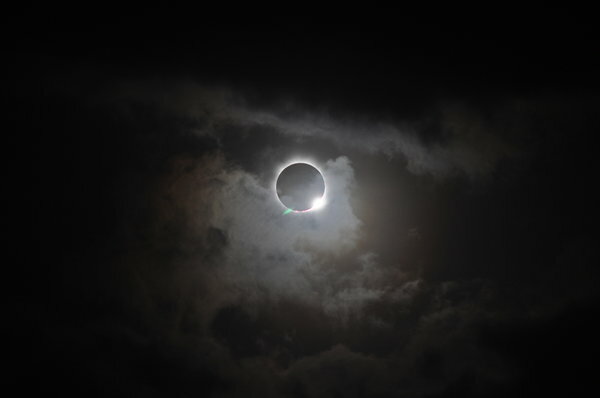 On Wednesday a Total Solar Eclipse will blanket Southeast Asia in darkness. Amazing and perhaps prophetic in its own right. Even more amazing, this particular eclipse will actually end before it begins. Here is the article from The New York Times.